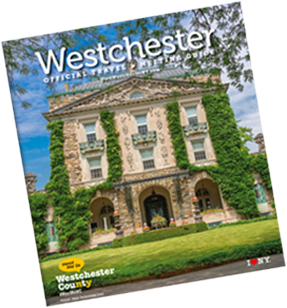 Scarsdale is home to many high-end boutiques and shops, and offers some of the best fine dining in Westchester. 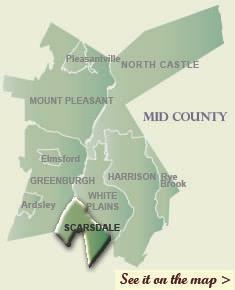 Zachys, a nationally recognized wine and spirits emporium, also calls Scarsdale home. Greenburgh Nature Center: A 33-acre woodland preserve with trails, pond gardens, birds of prey aviary and other outdoor animal displays. The Manor House Museum has more than 100 animals, a greenhouse, natural history exhibits and a gift shop. Cudner-Hyatt House: A two-story clapboard farmhouse built in 1734. Appointed with 19th century furnishings reflecting the former owners, the Cudners (1734-1836) and the Hyatts (1836-1972).